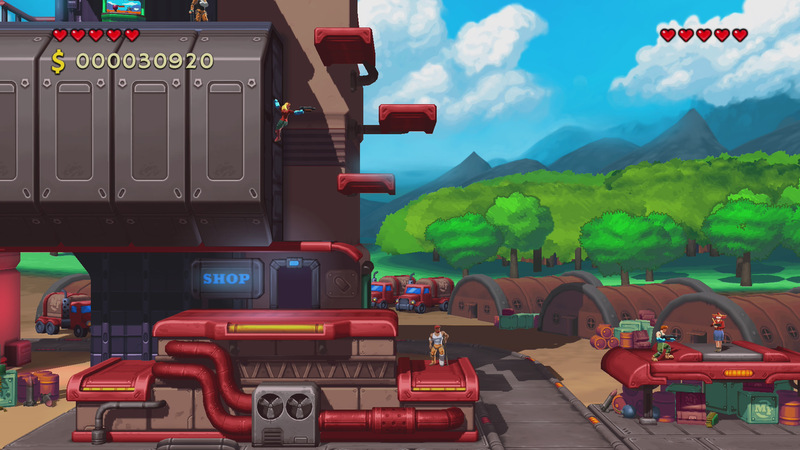 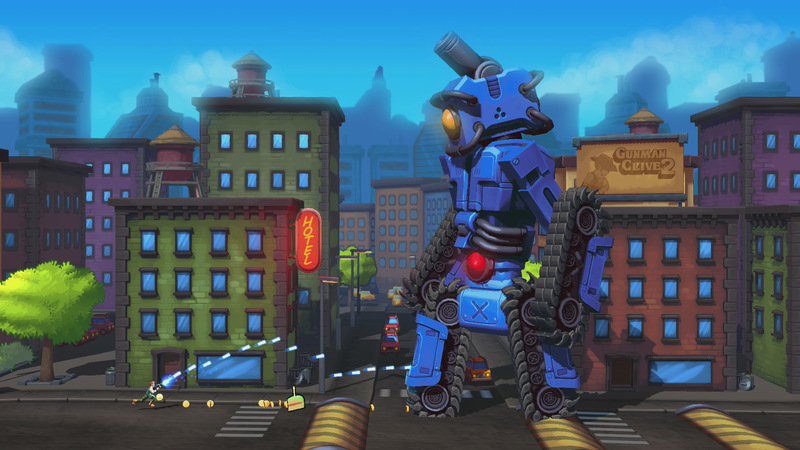 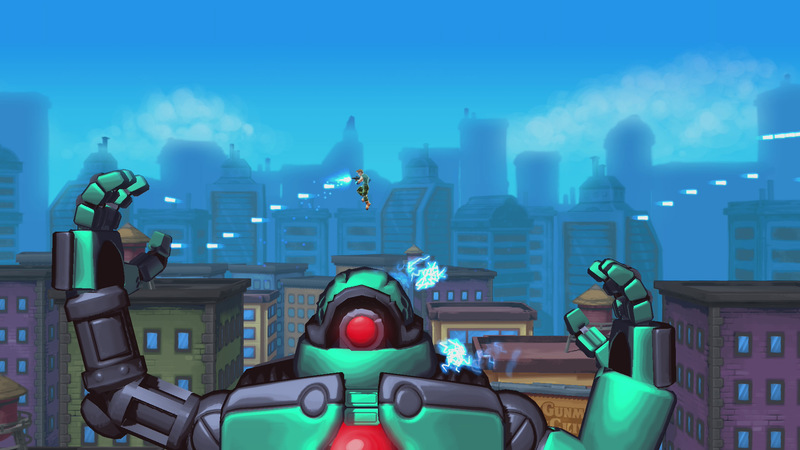 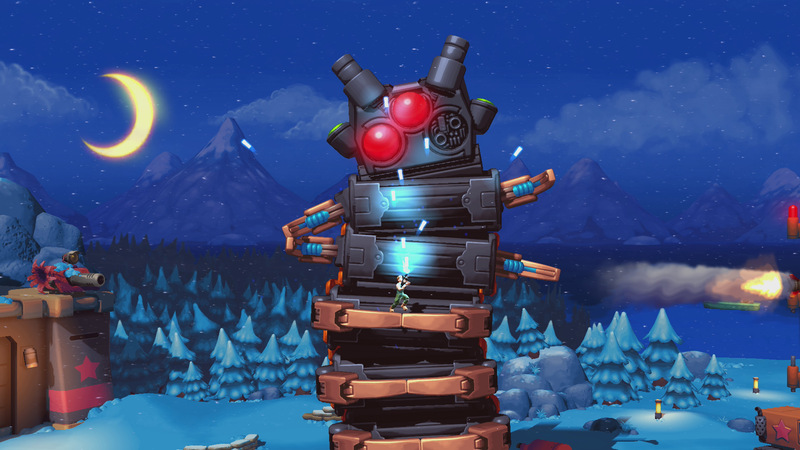 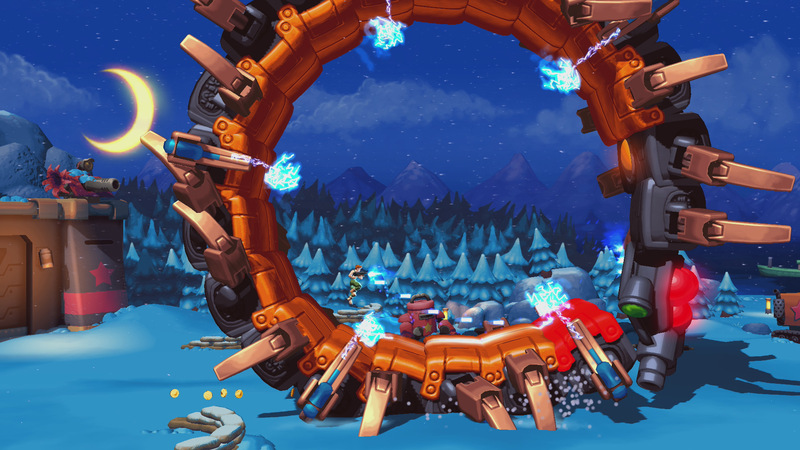 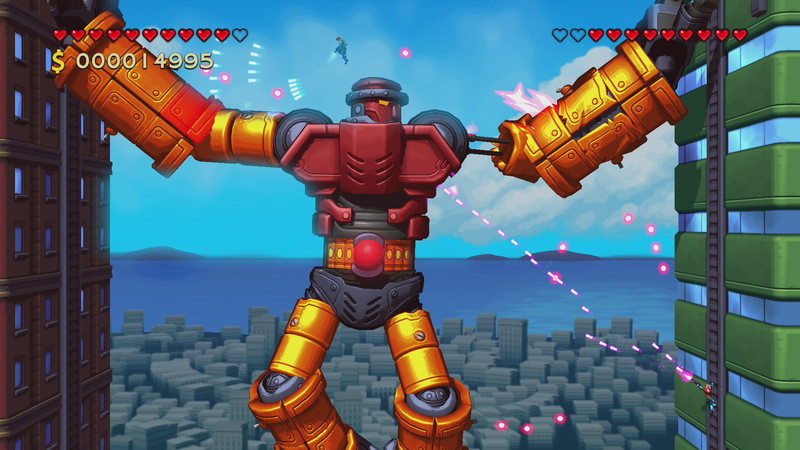 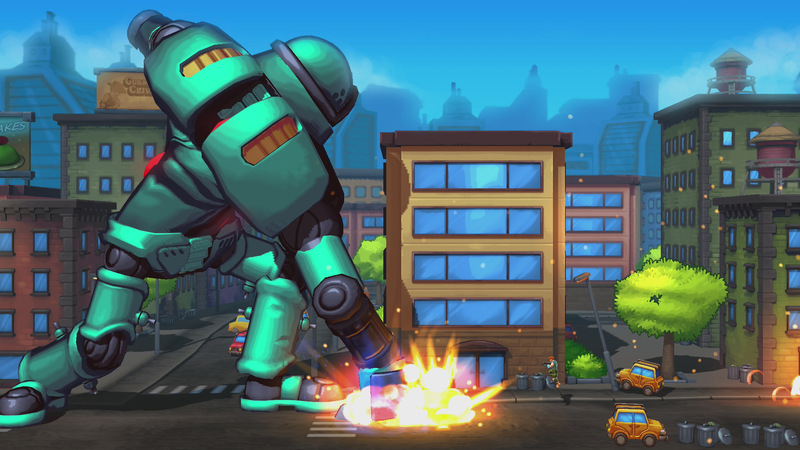 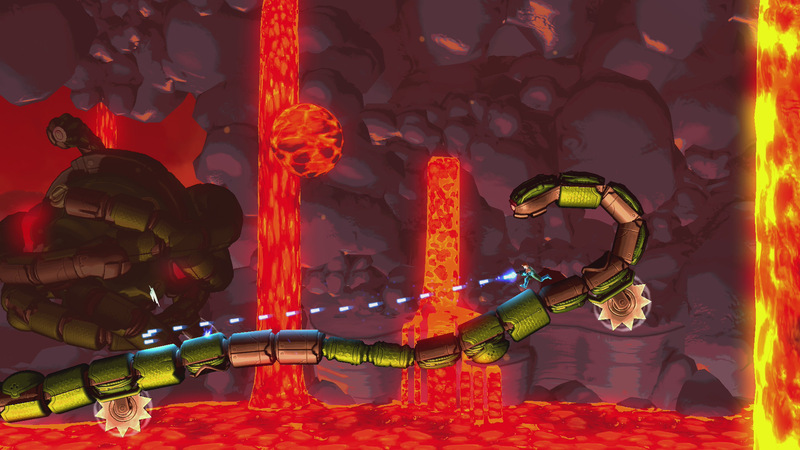 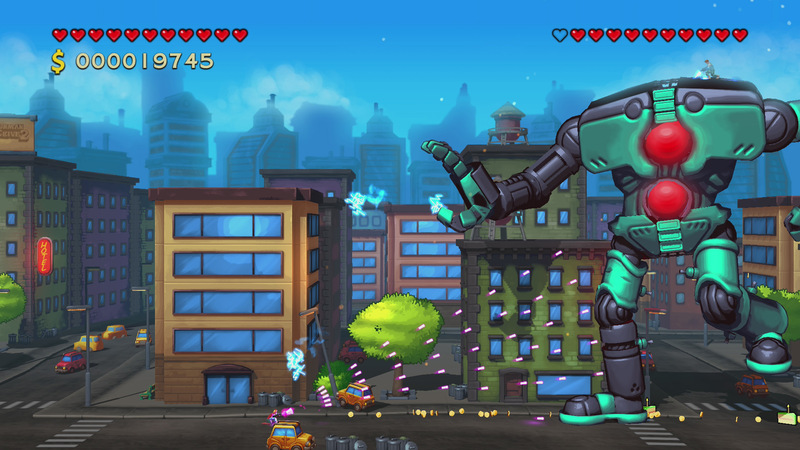 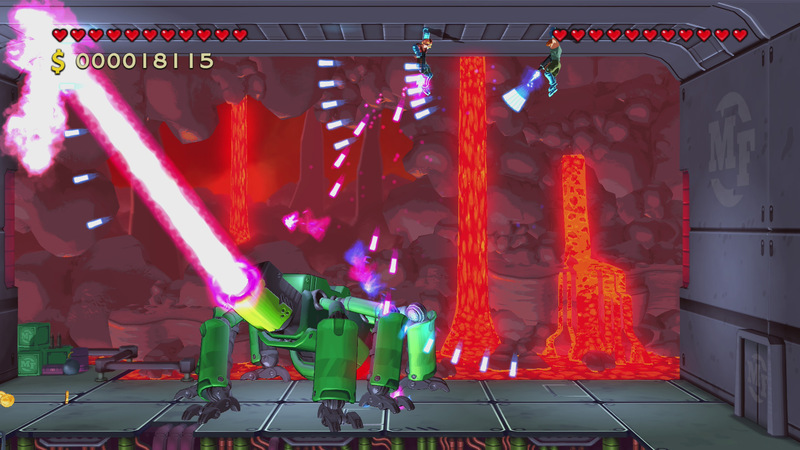 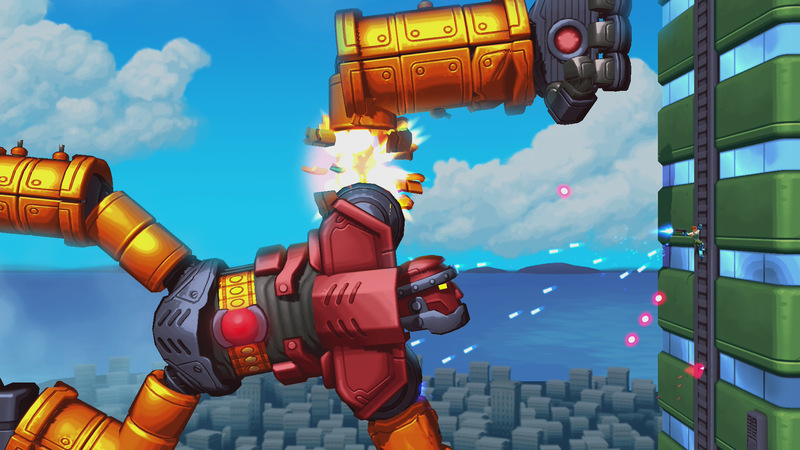 Mechstermination Force, the newest project from the creator of Gunman Clive, is gearing up for launch. 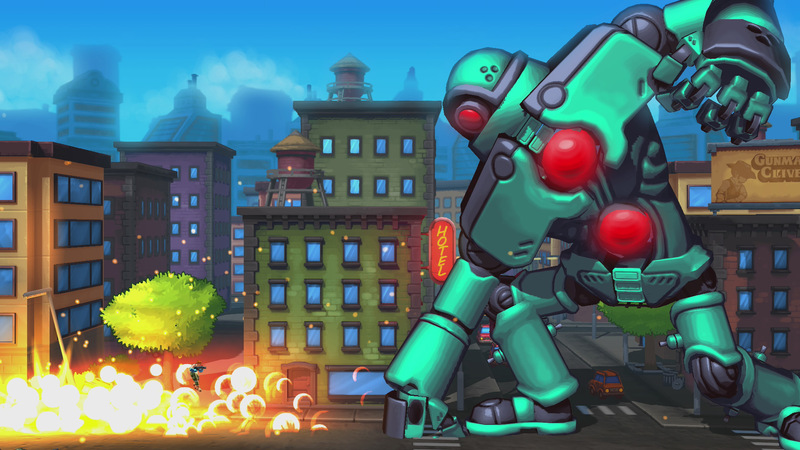 Ahead of the upcoming release, we have a fact sheet below that’ll fill you in on what the game has to offer. 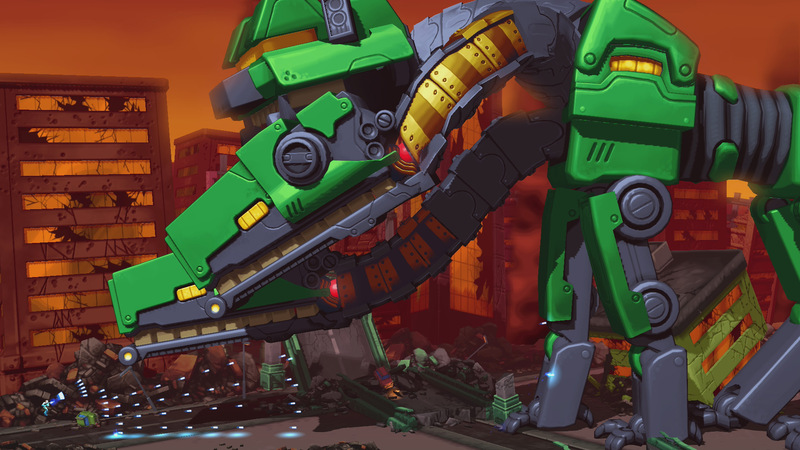 Mechstermination Force’s release date will be announced soon, and we’ll let you know when that information is made known.